It would be wonderful to get every sale that comes your way, but in truth, that won’t happen. In hindsight, you’ll be happy to have declined certain sales. 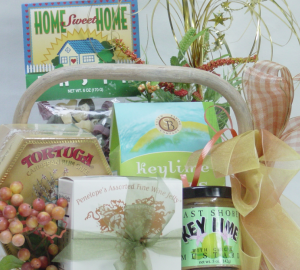 Here’s why some gift basket orders are not for you. When these words came out of a potential client’s mouth, my brain immediately told me this person was not my ideal customer. I don’t recall where my gift basket business was at that point, but I do know it was thriving, which is how this person found me. 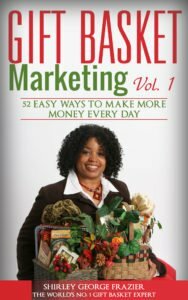 My gift baskets were featured on Food Network, morning news shows, and in newspaper articles, and much of how you can achieve the same is uncovered in Gift Basket Marketing, Vol. 1 and Vol. 2. This potential client must have found me through one of those promotions. She was the owner of a card and gift shop in a popular city 10 miles from my location. I agreed, during our initial phone call, to meet her in the store. 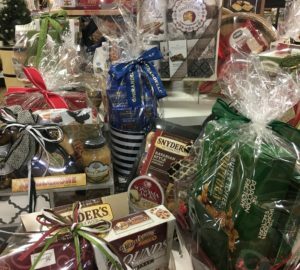 When I arrived at the store, the woman took me on a quick tour, pointing out products she wanted me to place into gift baskets I’d supply. It’s important to hear not only what potential clients say but also how they react in terms of body language and voice inflections. You want no surprises when it comes to making money. Some of your gift basket customers are happy to pay you for value. Others want all of your talent for pennies. When the latter occurs, run, and run fast. 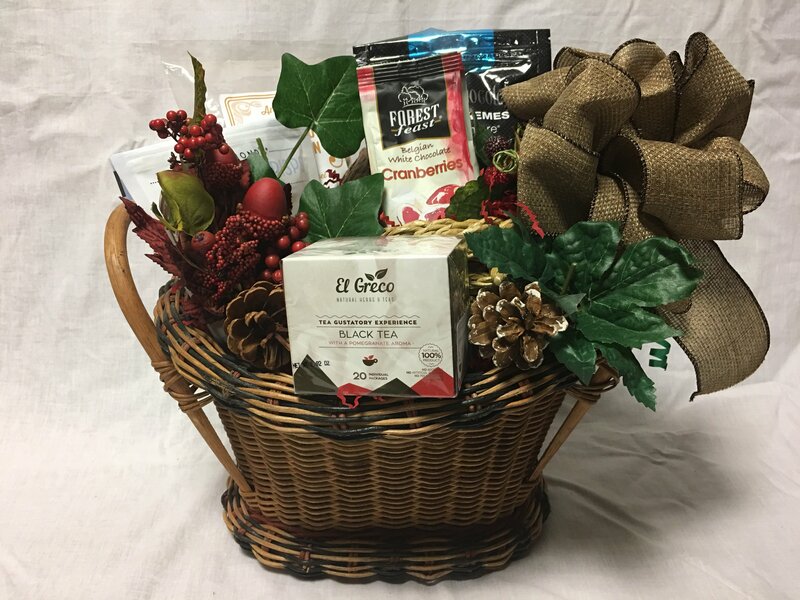 You’re in business to serve clients through your talent and also to make money, a topic covered at length in Money to Start a Gift Basket Business. Turning down projects is an easy choice. You want to earn revenue rather than lose money. That’s also true for the potential client, but this fact is vitally important for you. When you know that you will not be happy with the project and/or the client, do not agree to work with that person. 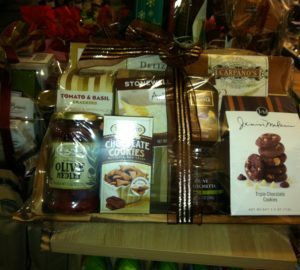 I know you want to have a client or at least get one order under your belt if you’re new to gift baskets. I’m telling you that the order will haunt you. Decline it, and sleep good that night knowing you made the right choice. It was unfortunate that I made gift baskets twice (not once but twice!) for this person. I traveled round trip both times to get her products and deliver the completed designs to her store. The entire process was a waste of my time and talent. The travel alone was not covered in the second delivery. This experience is why I share it with you as a warning. Trust your gut. If the project isn’t a good fit, decline it. Listening to what people say lets you know if the project is a good fit. Calculate all costs to ensure you’re profiting before agreeing to any business. I’m not happy to have caved in to this person’s demands, especially since her initial words told me there was no money to be made. Still, we make mistakes in this creative business and hopefully learn from it before a situation is impossible for recovery. 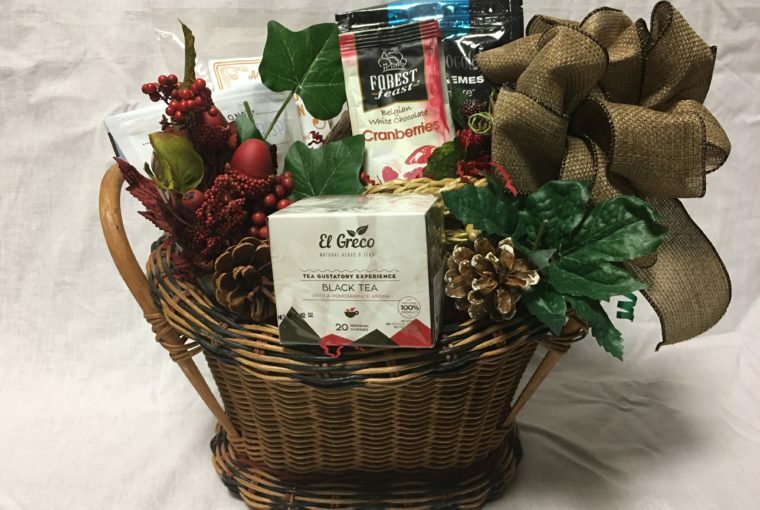 What have potential clients said in the past that warned you to back away when realizing that the gift basket order was not for you?